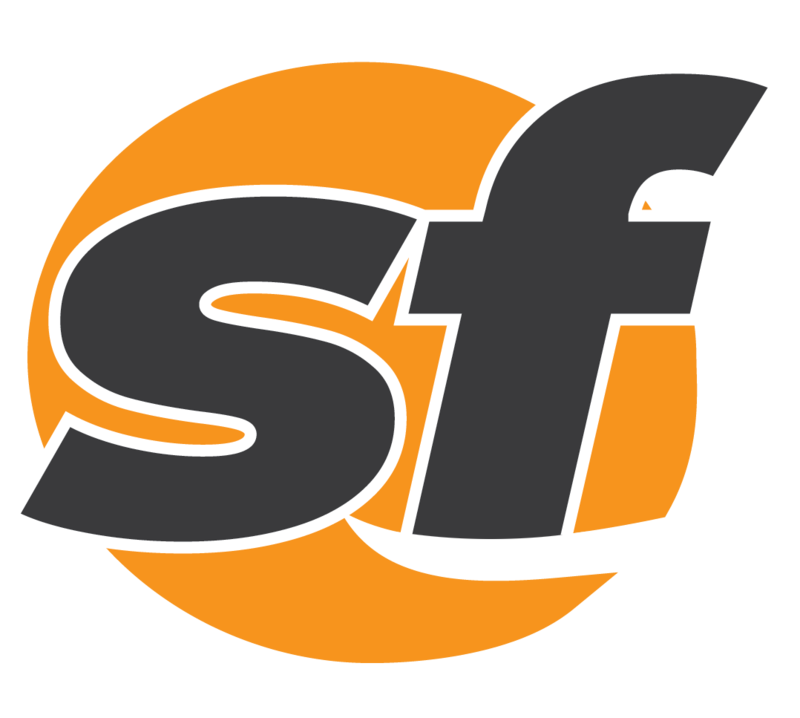 A federal appeals court in San Francisco overturned former Giants slugger Barry Bonds' conviction for obstructing justice. 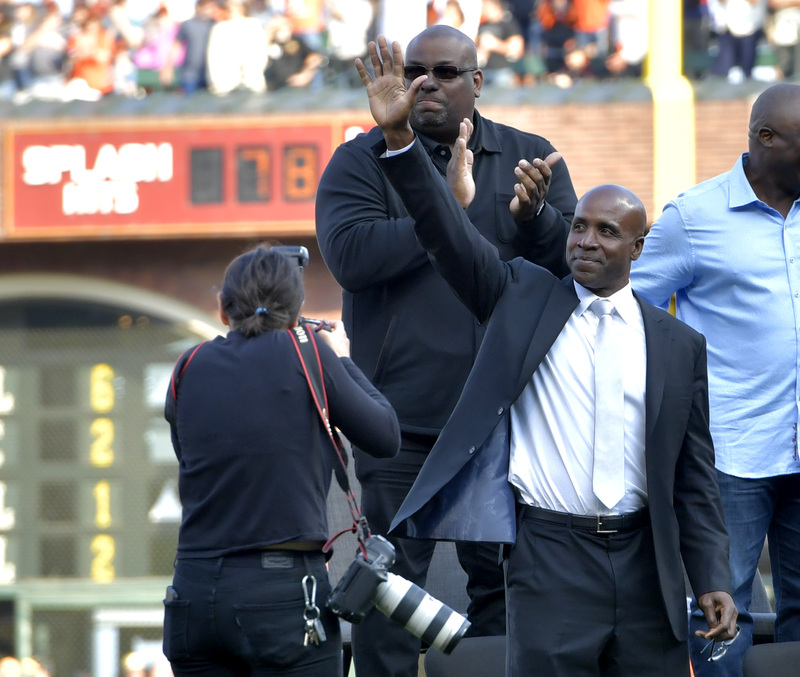 Several members of an 11-judge federal appeals court panel appeared dubious of home-run champion Barry Bonds' obstruction-of-justice conviction. World champion boxer Nonito Donaire and nutritionist Victor Conte have unexpectedly parted ways.